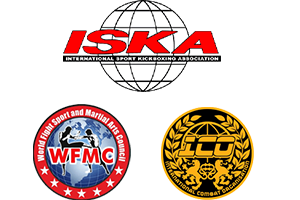 The Eagle Kickboxing Academy is just a short walk from Birmingham city centre, located in the heart of the Jewellery Quarter, 10 mins walk from the canals and Barclaycard arena. The area has excellent road and rail links. Birmingham Snow Hill and the Jewellery Quarter stations are within a 10 minute’s walk. If you are looking for kickboxing classes close by, definitely come and visit us, or you can schedule a FREE CLASS down below.